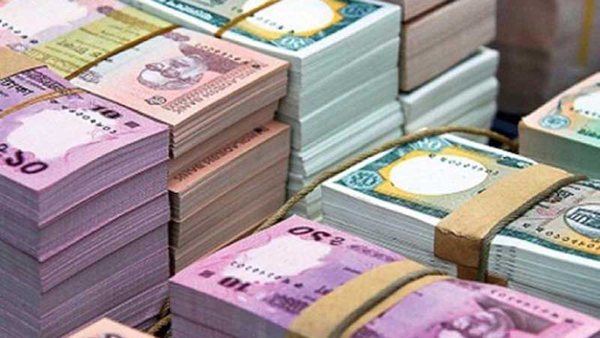 Dhaka, Bangladesh (BBN) – Liquidity pressure on the country’s money market is likely to continue another six months as negative growth of net foreign assets (NFA) is expected to go up. The central bank kept unchanged its domestic credit (DC) growth target at 15.90 per cent for the second-half (H2) of the fiscal year (FY) 2018-19. 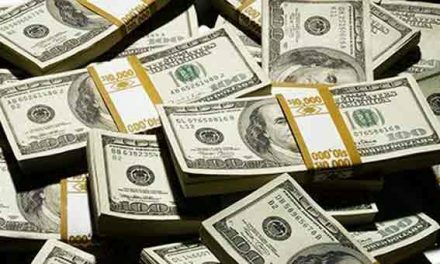 Besides targets of broad money (M2) supply and reserve money (RM) remained unchanged at 12 per cent and 7.0 per cent respectively. On the other hand, the private credit growth target was re-fixed at 16.50 per cent for H2 of FY 19 from 16.80 per cent as declared earlier in H1 MPS, while credit growth target to the public sector was increased to 10.9 per cent from 8.5 per cent. Expected negative growth of net foreign assets (NFA) will be -3.4 per cent by the end of this fiscal from -1.6 per cent which may create pressure on liquidity in the market and the country’s foreign exchange reserve. Upward trend of core inflation as well as the outcomes of BB’s inflation expectation survey indicates that persistence of inflationary pressures on the economy to confront on the path ahead. Bangladesh’s core inflation increased to 4.65 per cent on annual average basis in December last from 3.59 per cent in January 2018. It was 3.94 per cent in July 2018. Balancing inflation and output risks, given the near-term domestic and global inflation and growth outlook and the associated risks, repo and reverse repo rates will be maintained at current levels of 6.0 per cent and 4.75 per cent, respectively, for the period of January-June period of FY19. Cash reserve requirement (CRR) also remained unchanged at 5.50 per cent during the period under review. 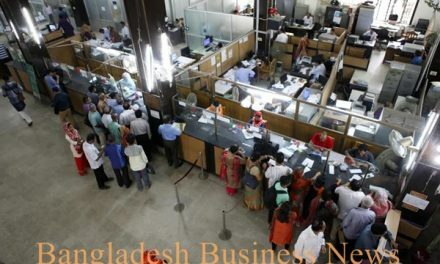 Describing the current state of classified loans as a key challenge, the central bank of Bangladesh says Non-performing loans (NPLs) remain among the key challenges of monetary transmission channels, making interest rates strictly downward and less sensitive to the monetary policy actions. Classified loans in the country’s banking sector pushed up interest rates by around 1.0 percentage point in September 2018, creating a gap between the deposit and lending rates, the BB added. The BB’s observations came against the backdrop of a rising trend in default loans in the country’s banking system in the recent months. The volume of NPLs jumped by nearly 34 per cent to BDT 993.70 billion as on September 30, 2018, from BDT 743.03 billion as on December 31, 2017. 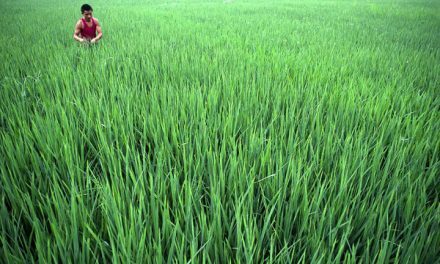 The BB’s usual support and promotion of adequate credit flows to job creating priority productive sectors will continue in the H2 of FY19, including in MSMEs, agriculture, green transition of output practices, and entrepreneurship.